The Mazda Kai Concept has made its world debut at the 2017 Tokyo Motor Show. The concept hatchback is a glimpse of a new production model from the Japanese automaker. 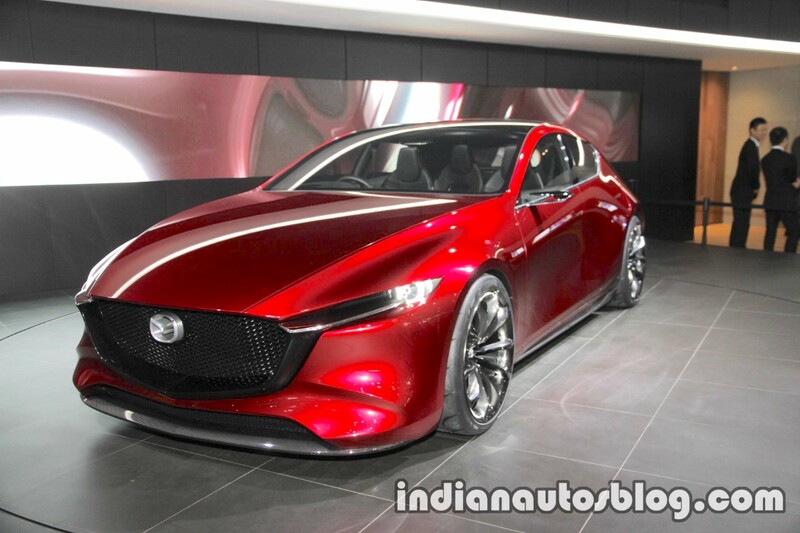 The Mazda Kai Concept features a further evolved version of the company’s KODO design language. The bold concept has lots of fluidic elements around the body, and at the same time, has plenty aggression and sportiness with sharp and edgy elements such as the slim headlamps and tail lamps, edgy bumpers, the prominent wheel arches housing the 20-inch wheels shod with low-profile tyres and an exceptionally sleek greenhouse. Inside, the concept follows a minimalistic approach with a clean design for the dashboard. There's a long display on the dashboard. The instrument panel is still analogue, though, consisting of gauges. A transmission tunnel separates the driver and (front) passenger side. The Mazda Kai Concept is 4,420 mm length, 1,855 mm wide and 1,375 mm tall. It features the SKYACTIV-Vehicle architecture and the next-gen SKYACTIV-X petrol engine. Mazda plans to commercialise the next-gen SKYACTIV-X petrol engine as the world’s first one to use compression ignition. The new engine will offer a high level of engine responsiveness and torquey acceleration as well as higher fuel efficiency and cleaner emissions. Mazda does not confirm yet, but it appears like the Mazda Kai Concept previews the fourth-gen Mazda3 hatchback. The production version would certainly have a toned-down design. 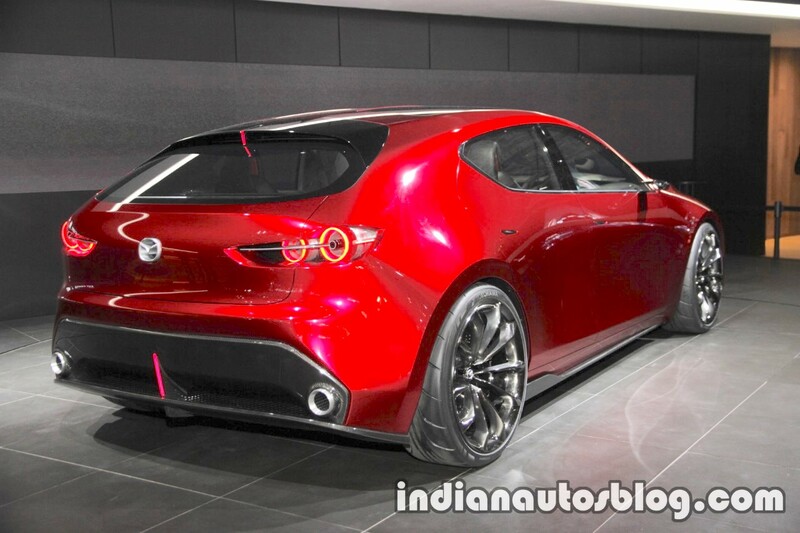 A renewed MazdaSpeed3 with Mazda Kai Concept origins would have the enthusiasts excited.